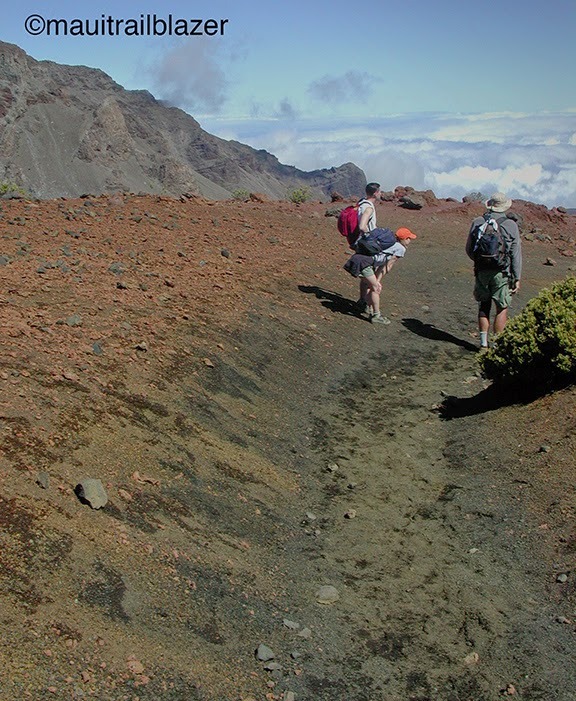 Bring the outerwear and real hiking boots and then get lost in Maui's Haleakala National Park. With all the trails and fetching scenery it's easy to get sucked into the the vast crater (technically an eroded valley). Remember: You start out at 10,000 feet, so save enough energy and wind to climb back out after the day's adventure is done. 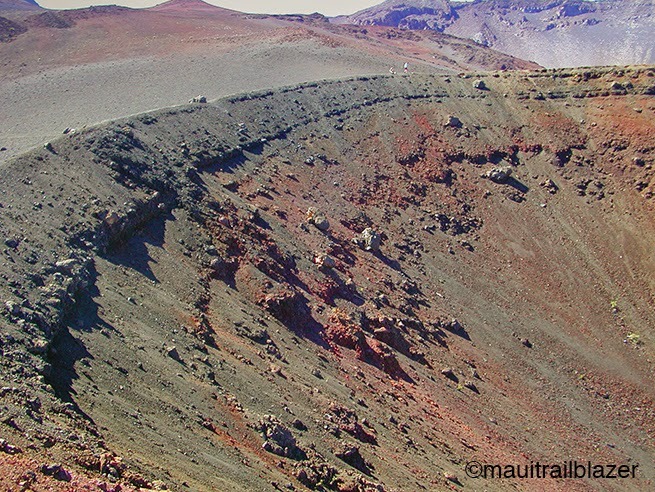 Maui Trailblazer has details on the park's many trails.